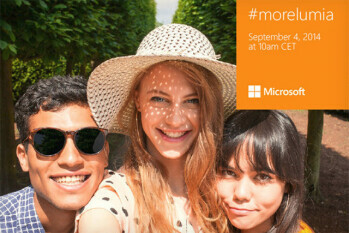 For Starters, Microsoft has bought Nokia and so now Microsoft is releasing teaser images for Nokia phones. At the IFA Berlin 2014, apart from Sony and Samsung, Nokia will also unveil a device and it will be none other then the Nokia Lumia 730. As the current trend goes, all smartphone manufacturers have their own selfie phone to offer to the consumers. In reality, it is nothing but a mid-range device with an improved front shooter and Camera portray mode. Although we don’t have any details about the specs of Lumia 730, its images were leaked in China showing the 4.7” device. The event will also feature Lumia 830, a cheaper alternative to Nokia’s flagship phones.